Since its formation in the early 60’s, NASA has continued to be the leading power in space exploration. Working with other space agencies, it has contributed substantially to the ongoing exploration of our universe, achieving incredible firsts that span the decades. 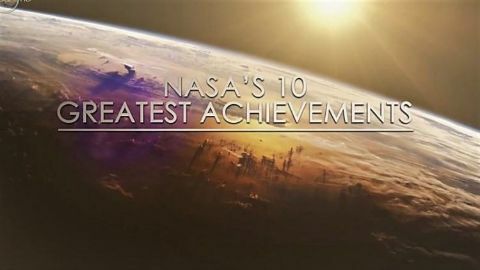 This two-part series comprehensively chronicles the finest moments in NASA’s triumphant space program, reliving some of the most inspirational and famous moments that have captivated audiences and inspired generations around the world, over the last five decades.